With my ever-increasing book collection, I’ve found myself wanting some kind of organisational system. Not only to help keep track of the books that I have, but also to help keep track of the books I lend. As anyone who lends books knows, sometimes you just don’t get them back. This can be because you forgot who you loaned it to, you forgot you loaned it at all or you move away and just don’t keep tabs on everything. I’m happy to go on lending, and I’m definitely going to keep collecting, so what’s the best way to keep tabs on all my books? Well, initially I spent some time trying to find an analogue solution to my problem. Unfortunately, it’s a bit hard and a bit expensive to find decent book cataloging stationary that isn’t stock standard library fare. Even they are hard to come by, and not particularly cheap or aesthetically ideal. I’d envisioned some kind of paper pockets with little cards, and then putting cards in a cataloging box or something but the whole thing was looking way more expensive and labour-intensive than I’d initially anticipated. Until on one of my many google searches for “book catalogue” I came across a page reviewing mobile phone apps. I had a look at a few, and it was the extremely aptly named app – Book Catalogue – that jumped out at me. For starters, it was free. Secondly, you can actually add a second app (also free) and simply scan the barcodes of your books saving you from painstaking manual data entry. 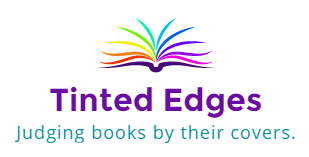 Thirdly, you can organise your books by title, author, series, genre – anything you want! 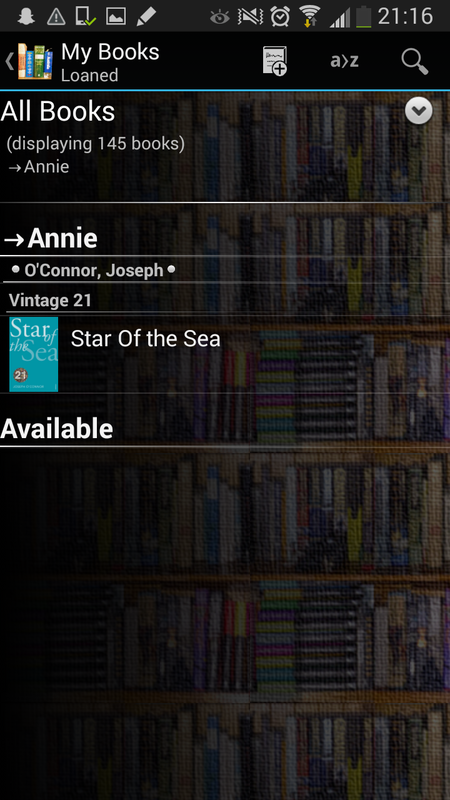 Finally, it has a lending function where you can mark books as “loaned” and take note of who has them. 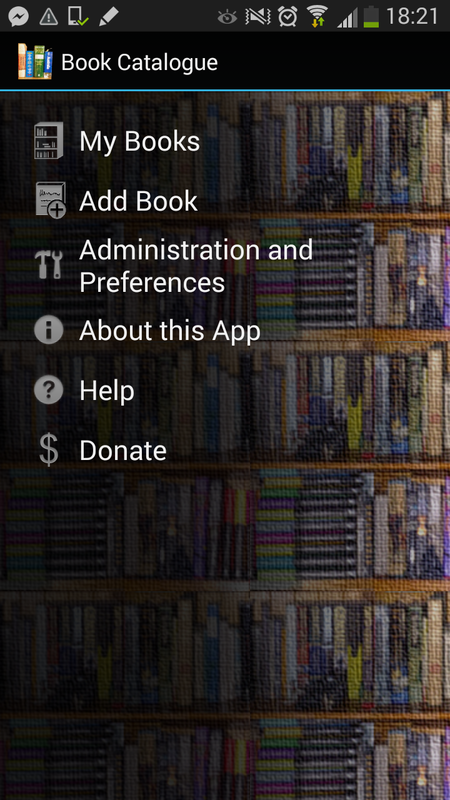 If you can’t find a missing book, simply look it up in the app and it will say whether you have loaned it out to anyone. 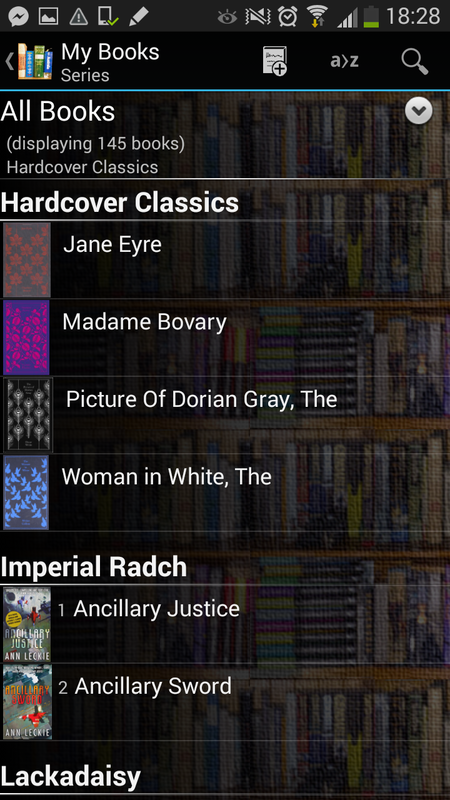 So if you are looking for a nifty app to organise all your books, this one does it nicely.